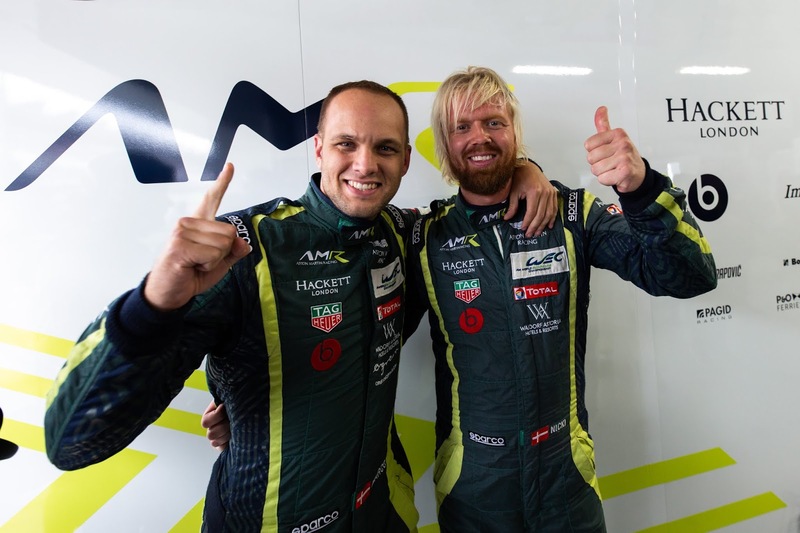 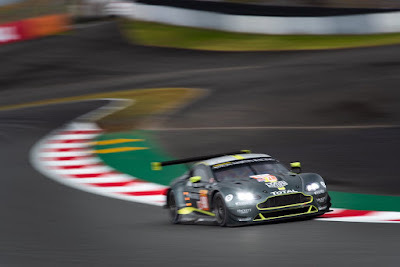 Going one place better than the team's last Qualifying run in the World Endurance Championship at Silverstone in August, the #95 Dane Train of Nicki Thiim and Marco Sorenson today claimed their new turbo charged Vantage GTE Pro challenger's first class pole in the Championship in only its fourth event at Fuji International. 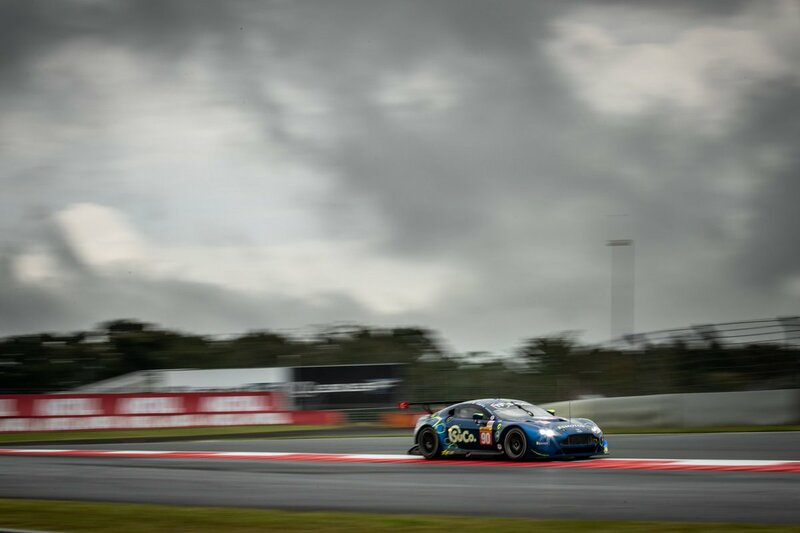 Having already had a constructive day on Friday heading the final Free Practice session of the day Aston Martin Racing went into this afternoons Qualifying session knowing that their cars were indicatively well set amongst that of their peers with the Pro class still being split by under a second. 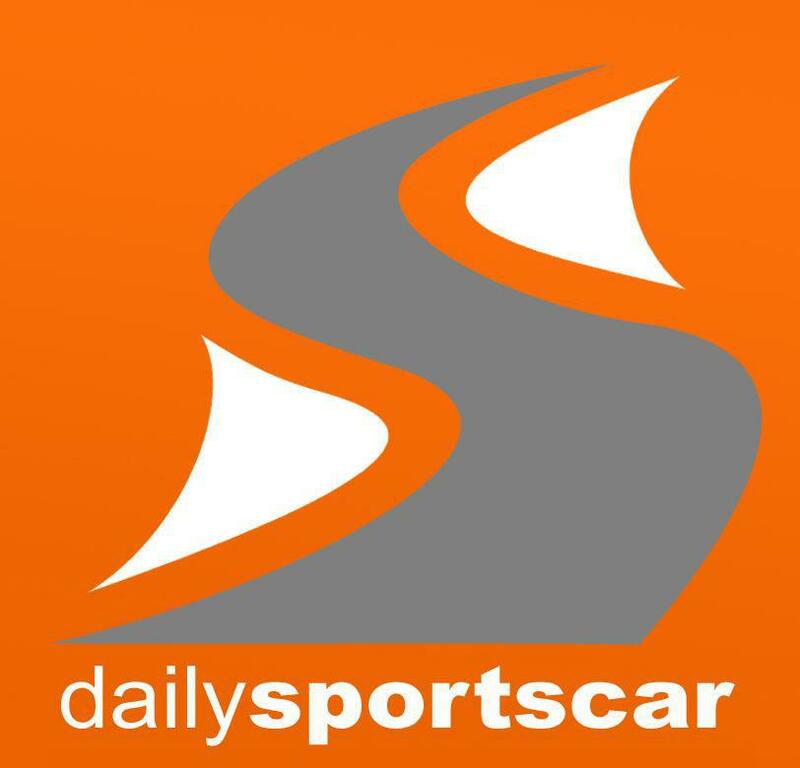 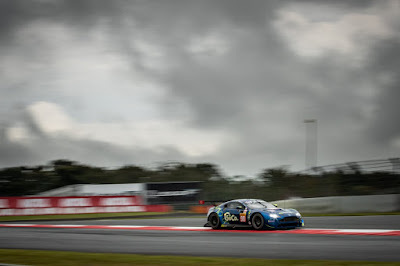 Running on a dry track under periodically darkening clouds, Nicki Thiim was first out and set a time of 1:36:302 seconds before Marco Sorensen submitted the fastest time of the session, a time of 1:36:302 which both equated to an average time of 0.182 seconds faster than the invigorated #82 BMW M8 GTE of Blomqvist and Da Costa to claim pole position for AMR. 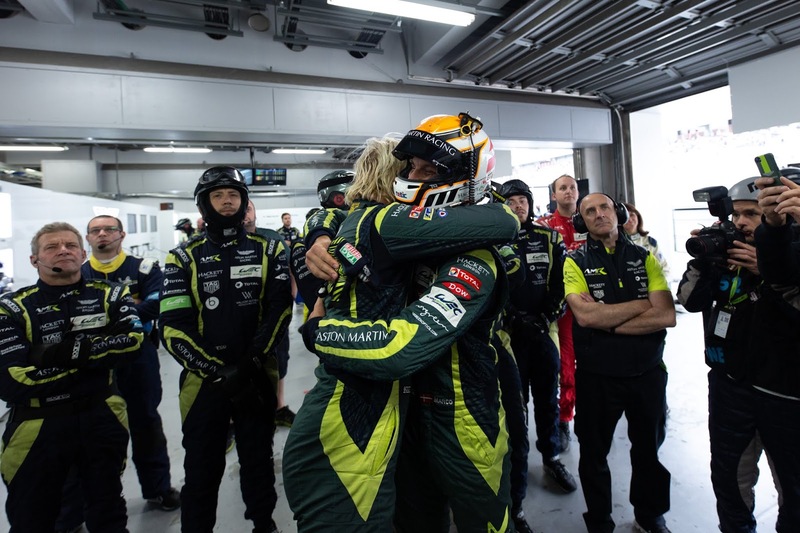 Not to be too far outdone, the sister #97 car of Maxime Martin and Alex Lynn posted some of their fastest times of the weekend so far to claim P3 on the grid just a quarter of a second further back. Rounding Saturday off quite nicely for the three Aston Martin Racing entered cars was that the #98 GTE Am car of Pedro Lamy, Paul Dalla Lana and Mathias Lauda stepped back up to the mark after early promise on Friday to claim P2 on the grid for the start of tomorrows race having been beaten by the #88 Dempsey Photo Porsche by just 0.064 of a second!! Amazing stuff from the team!! 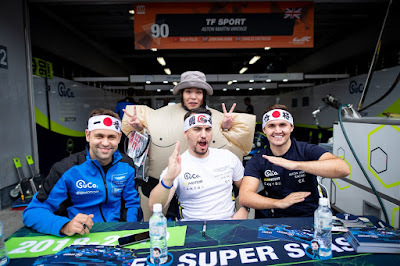 Salih Yoluc, Charlie Eastwood and Johnny Adam certainly seemed to be engaging with the very enthusiastic Japanese crowd during this morning's pit walk but for the #90 crew things look a little tougher for them than there #98 stable mates after finishing FP3 at the bottom before recovering the day to Qualify in P5 just a quarter of a second off the time of the #88 Porsche. 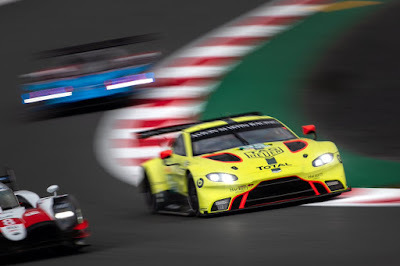 With competitive track times like these being submitted across the GTE Pro and GTE Am grids it certainly appears that the spectacle of the WEC has moved back to the GTE field with the top flight LMP1 line up being something of a damp squib (unfortunately). Despite the eight hour time differential between the UK and Japan - the 6Hrs of Fuji may well warrant the need to have an early start to the day for us in Europe. All the best to all four cars!